One of the most common problems in institutions of the penitentiary system is the impunity of officers who torture prisoners. Over 40% of complaints made to the Committee in the past three years from people who serve sentences are related to physical violence. 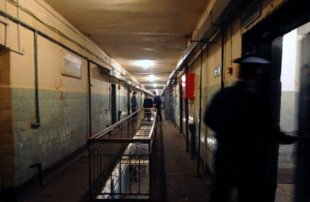 In the framework of the project ‘Protection of the Rights of Residents of the North Caucasus in Places of Imprisonment’ we are continuing a small cycle of publications about the situation of prisoners from the North Caucasus republics in different regions of Russia. Today we publish the work of Oub Titiev – project coordinator in Chechnya. 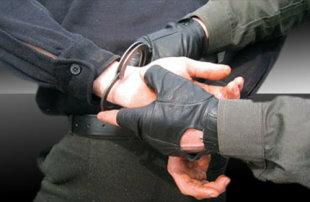 In connection with Ildar Dadin’s situation people have once again begun to speak about torture in prisons and other violations of prisoner’s rights. 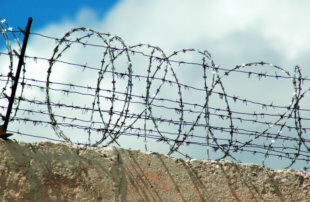 We are involved with this conversation in connection with the project “Protecting the Rights of Residents of the North Caucasus in Places of Imprisonment.” We will begin a small cycle of publications about the situation in various regions of Russia. First up we are publishing the work of Ahmed Barakhoyev – a project coordinator in Ingushetia. Zaurbek Zhamaldayev, b.1985, went missing on July 8, 2015 in Moscow. His friend Yusuf applied for help to Civic Assistance Committee since Zaurbek gave him the telephone number to call in case he would be detained. The case on the missing person was passed on to lawyers of Memorial Human Rights Centre. 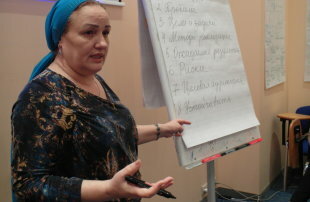 How teachers’ seminars on human rights were started and why it became rather dangerous to conduct them in the North Caucasus, said Lilia Yusupova, Regional Project Coordinator and Head of the office of Human Rights Centre “Memorial”, Gudermes. In November took place a seminar on human rights in the North Caucasus for teachers of three republics – Chechnya, Ingushetia and North Ossetia. Participants shared their impressions and talked about useful information they received.